These are some of the reassuringly bewildered and outraged responses when we tell people just a few of the nature words removed from the Oxford Children’s Dictionary in 2007 to make way for more current words such as blog, broadband and chatroom. The blame doesn’t lie with the dictionary, though. These types of changes reflect usage. If words aren’t spoken or written, they start to become less relevant – especially to children. In 2015, authors including Margaret Atwood, Michael Morpurgo, Jackie Morris and Robert Macfarlane co-signed a letter to publisher Oxford University Press urging them to reverse the decision to remove these words and, if necessary, calling for the publication of a new edition to be brought forward. 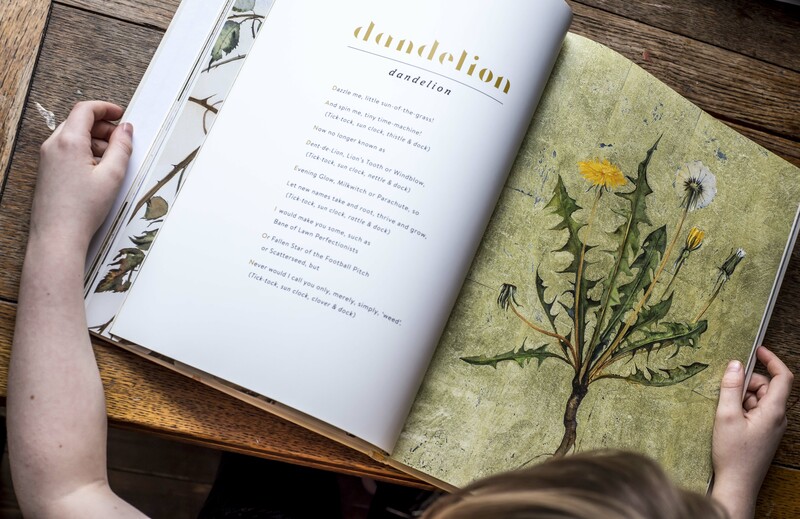 Macfarlane and Morris took things a stage further by collaborating on The Lost Words, a collection of acrostic poems (or “spells” as Macfarlane puts it) with stunning illustrations, designed to encourage readers to seek, find and speak these lost words back to life. 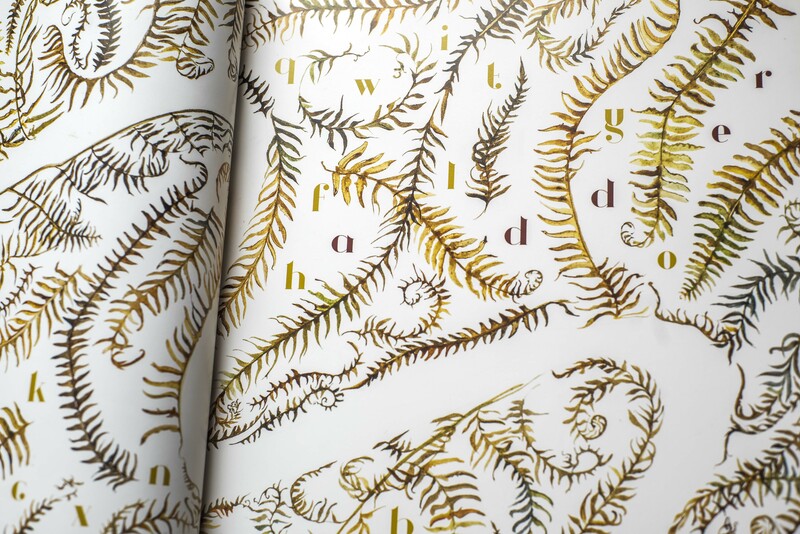 Last week, The Lost Words was awarded Children’s Book of The Year at The British Book Awards. My wife, Collette Murray – a theatre director and voice coach –was immediately spellbound. I’m not sure I’ve ever seen Coll more animated and enthusiastic about a book – about its importance and potential. The book begins “Once Upon a Time, words began to vanish from the language of children…”. 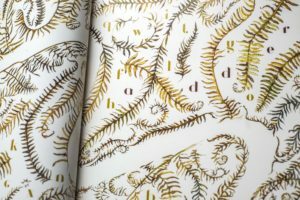 An email to McFarlane and Morris later and The Lost Words: Seek, Find, Speak was born. 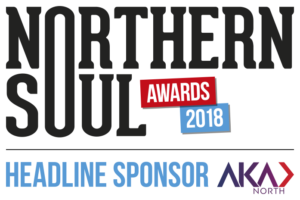 Soon after, Sarah Bird and Rowan Hoban of Wild Rumpus Arts (organisers of the Northern Soul award-winning Just So Festival) co-commissioned the project with the National Forest Company for their new festival, TIMBER. So, is this a kids show? Collette explains that this piece of theatre is created to be shared across the generations, that we all have a responsibility to conjure back these words and keep them from being hidden again. Recordings of the spells, performed by well-known voices such as Denis Lawson, Julie Hesmondhalgh and Simon McBurney will be heard throughout the trail. The production will also be as accessible to sensory-impaired audiences as possible, with touch tours planned and BSL-trained actors involved throughout. A Kickstarter appeal is currently underway to help with this provision, but this idea of inclusivity is central to the whole project. Indeed, EXTANT Theatre Company, Britain’s leading professional performing arts company of visually impaired people, will be providing access training to all the actor performers involved. According to the RSPB, the population of Goldfinches is up 11 per cent this year. This is very likely to be, in part, because people are recognising them, naming them and are therefore feeding them in their gardens. Naming is a deeply important cultural activity. Collette explains: “We notice and care for things that we recognise and have names for. 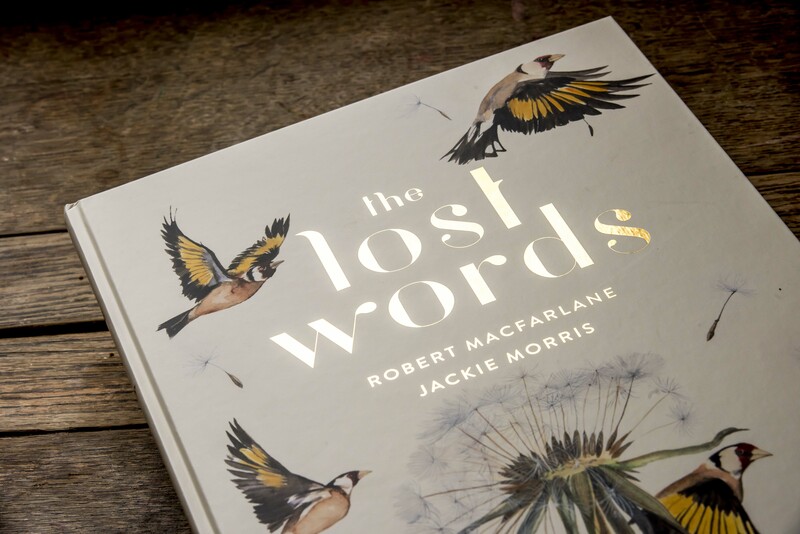 The Lost Words gives us opportunity to name and care for the nature environment. By taking The Lost Words: Seek, Find, Speak into the outdoor setting, participants will be reminded that we are part of the environment – not just visitors to it. 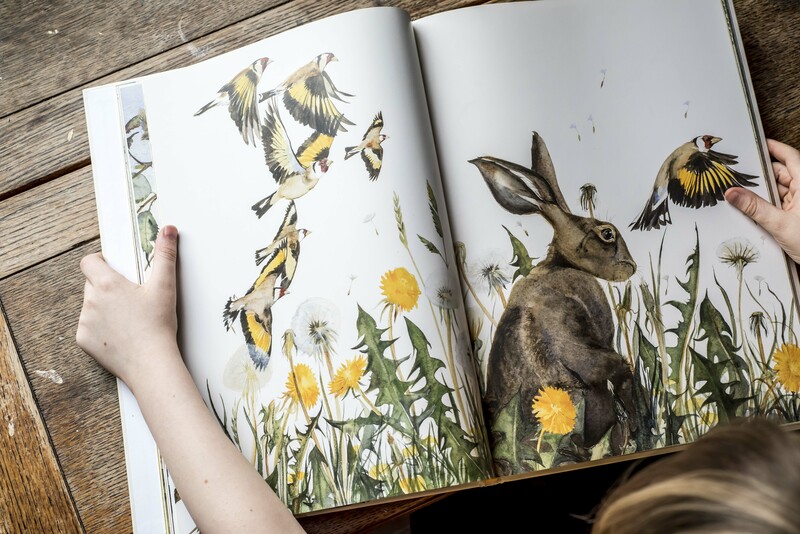 The Lost Words: Seek, Find, Speak premieres at TIMBER Festival in July, followed by appearances at Just So Festival in August and at Manchester’s Hulme Community Garden Centre in September. 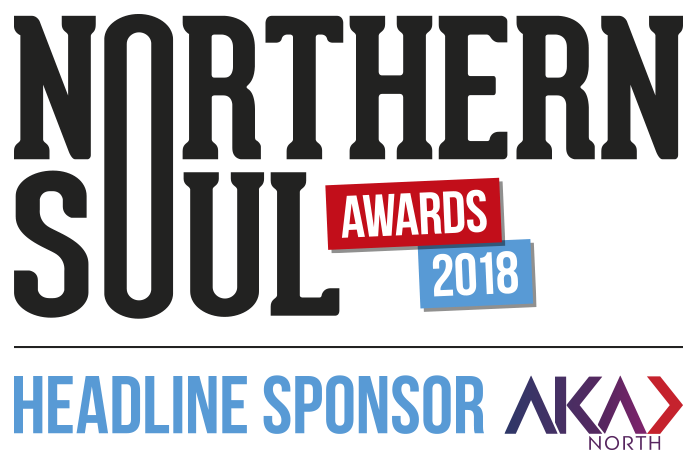 More festival performances in 2018-19 will be confirmed in June. More information can be found at www.seekfindspeak.com. For more information about the Kickstarter appeal, click here.